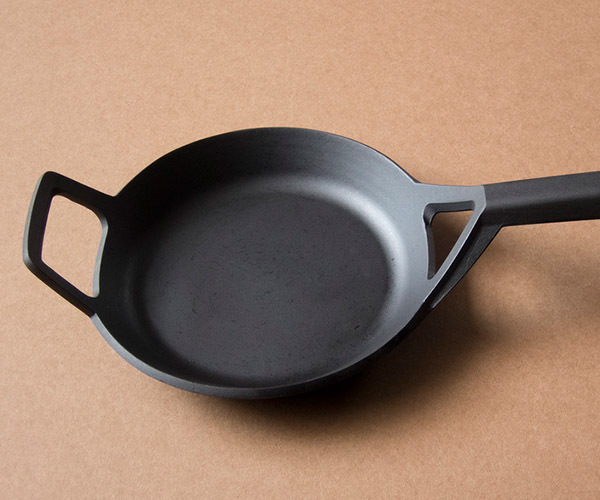 So many benefits to cooking with iron and yet so many iron skillets that look like they haven’t changed since the pioneer days. 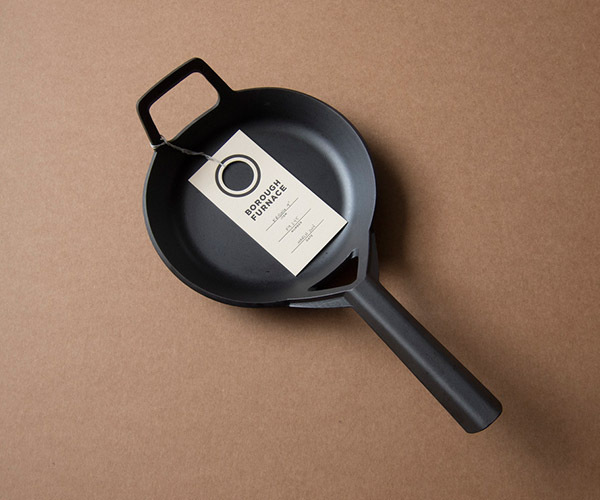 Borough Furnace in upstate New York is a micro-foundry that has finally brought the iron skillet into the modern era of design without losing its historic flavor. 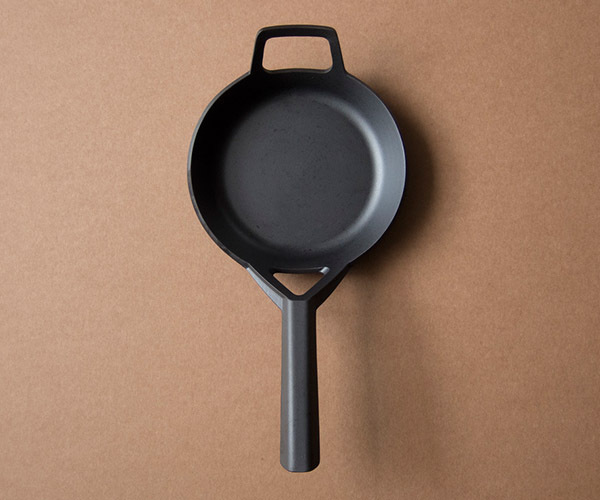 Each pan is hand cast using recycled iron and a furnace fueled with waste vegetable oil. They are then seasoned using organic flax seed oil.